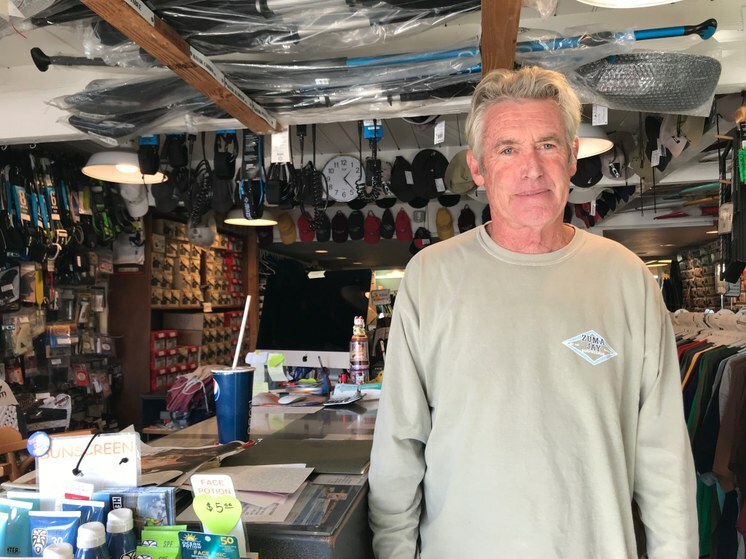 Malibu after the fires: tin roofs, concrete structures and tiny homes? A burned-out shell of a Mack truck is parked next to a Malibu home destroyed by the Woolsey Fire. Photo by Avishay Artsy/KCRW. 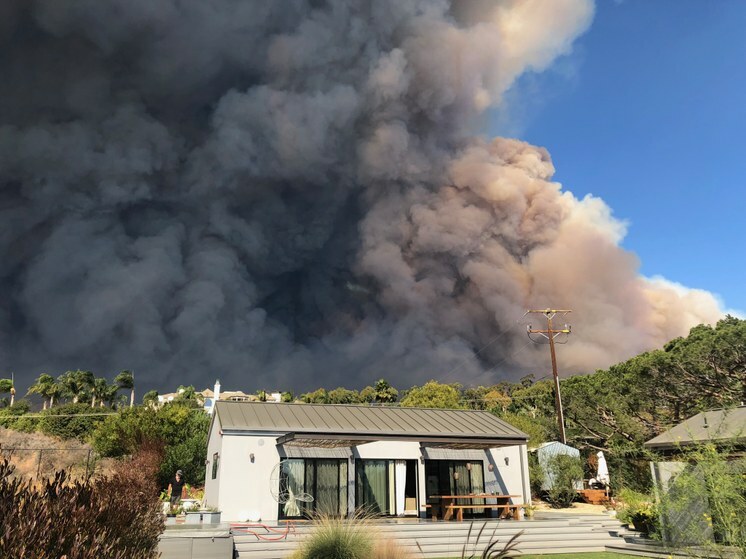 If you live in Malibu you live with the knowledge that your life and home run the risk of fire. But even those who’ve lived through past infernos say nothing compares to the Woolsey fire. It rampaged its way from Simi Valley to the beach and has left hundreds of people homeless. 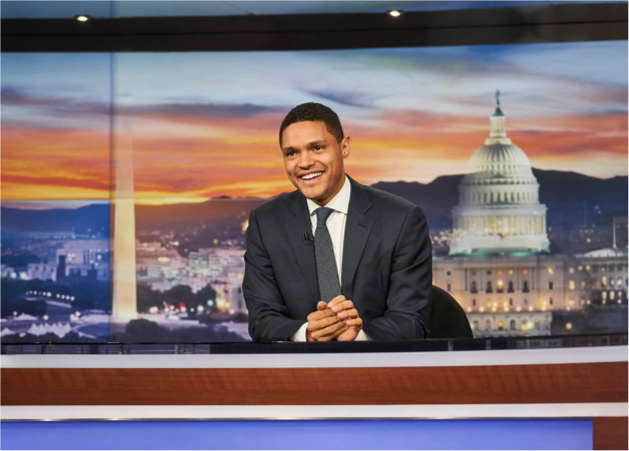 The terror that began on November 8, however, is not causing people to leave for good. That means rethinking the design and siting of homes. Does that mean less Mediterranean style homes with overhanging eaves? More concrete houses with tin roofs? Will city planners welcome temporary structures, prefab and tiny homes? DnA got some answers while on a tour of some of the devastation with Rob and Claudia Taylor. Their own home was saved, but many of their friends’ homes were not. At the site of one decimated house, DnA meets incoming councilman and former planning commissioner Mikke Pierson. 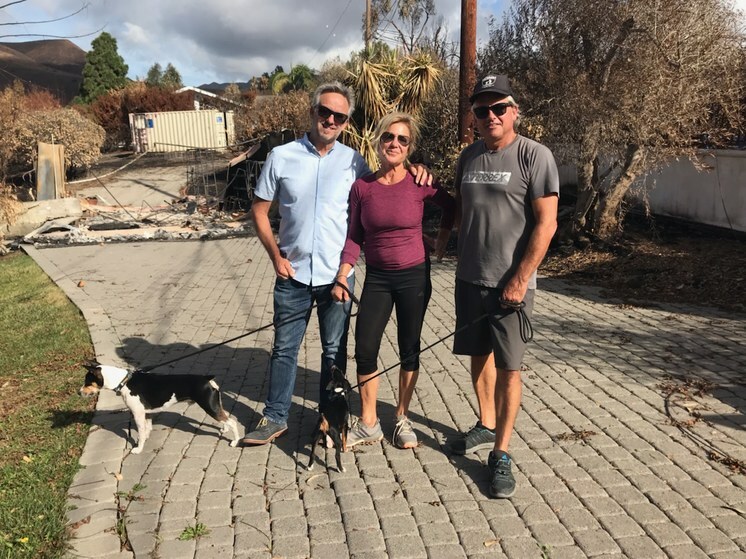 He fought off fires with his son and neighbors, despite telling others to evacuate, and now says it is time for homeowners and city planners to rethink how they build in future, from the siting of homes to the materials they build with and the plants they grow. With hundreds of people desperate to build back quickly, he acknowledges that the city may now have to consider its longtime resistance to structures such as prefab and tiny homes. DnA also stops off at the property of Colette Brooks. 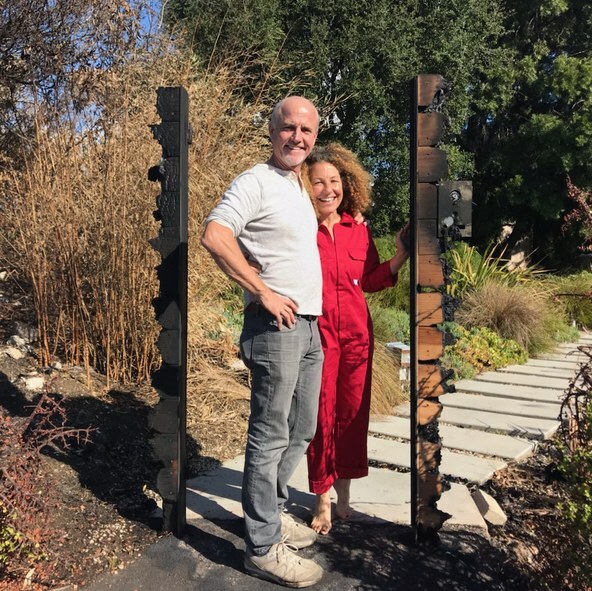 The branding consultant who keeps a menagerie of animals lost her guesthouse and several corrals and other outhouses -- but her animals were saved. Those include Stinkerbell and Tiptoes, two 400-pound pet pigs who had to be left behind in their concrete pen when Brooks evacuated the premises with the other animals. Now Brooks and partner Brett Shaw, an architect and contractor, are considering what to rebuild. While Brooks would love a prefab for stylistic reasons, Shaw says that may prove less than cost-effective due to the requirement for a protective outer material that provides for one-hour of fire protection. Shaw also points out that the challenge ahead for Malibu’s rebuilders is cost. Most insurance policies provide for construction costs of around $250 per square foot, he said, while building in today’s boom pencils out at an average of $450 per square foot. Even Malibu’s incoming mayor faces this challenge. DnA concluded its tour at a stop at Zuma Jay’s surf shop on the Pacific Coast Highway. Tuesday night marks the first regular city council meeting since the fire, and Wagner anticipates hearing from many residents who want to know why the emergency response was slow in coming during the fire, and how they can hurry up the process of reconstruction, a process that cannot start for any property owner until he or she has legally cleared their properties of potentially toxic building debris.